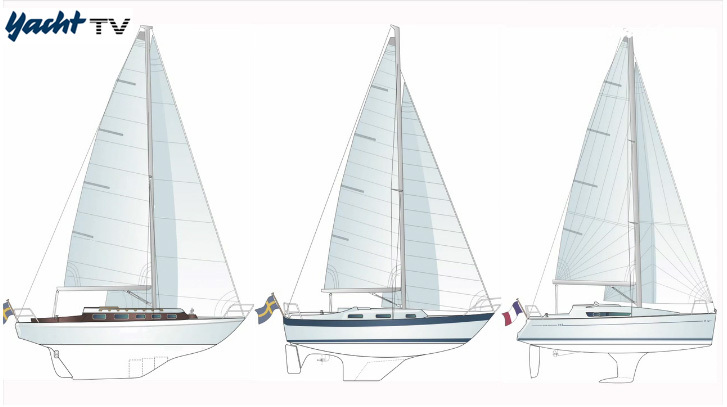 In the various internet sailing forums, there is almost a persistent debate going on about, which makes a better sea boat: a traditional long keeler or a modern flat-bottom fin keeler? German Yacht magazine decided to address this question by testing three different generation cruising boats on the steep and short waves of the southern Baltic Sea. The wind speed during the test was about 8-11 m/s (17-20 kts) and wave height about 1-1,5 meters resulting in very uncomfortable sailing conditions. 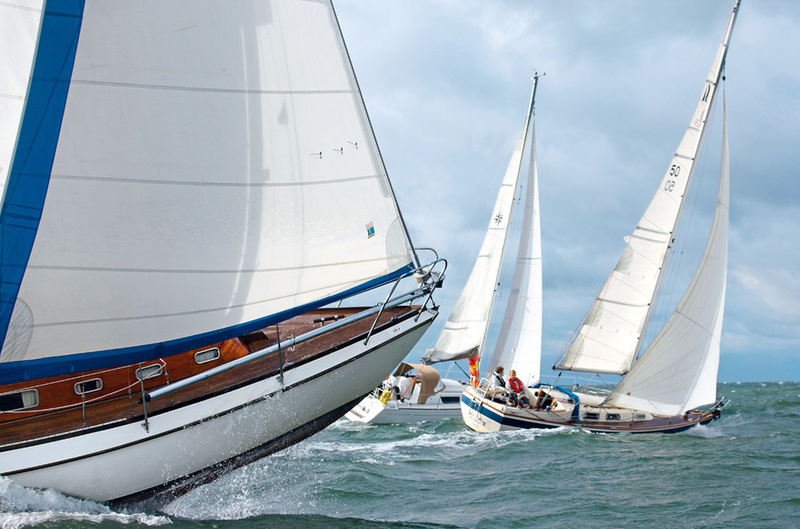 The boats in the test were a classic long keeler Vindö 40 from 1970s, a medium fin keeler (with a skeg) Hallberg-Rassy 29 from 1980s, and a a modern fin keeler Sun Odyssey 30i. So very interesting test set-up indeed! Unfortunately, I do not know German very well, so it is a bit difficult for me to understand the comments made on the video. But, according to the google translate, both 'old timers' did better in terms of sea-kindliness and the HR 29 was the 'winner' of this test, where the comfort was the main criterion. The sea-kindly motion of the traditional hull shape is quite expected result. 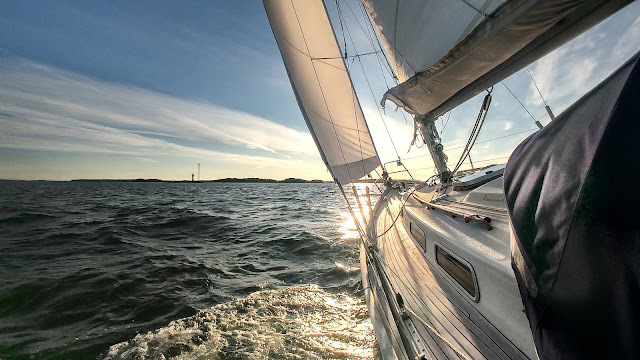 However, it would be interesting to know, what kind of differences there were in the speed, pointing angles and motion in different points of sail. 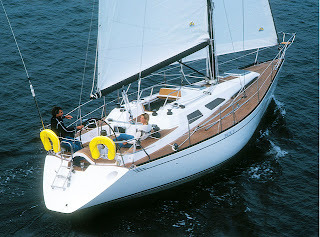 One would expect a modern boat with a wider stern to be faster and maybe also more comfortable downwind, due to the better surfing qualities. Based on my own experience, the 29 is not a very good surfer due to the weight and less buoyant stern. However, according to the video, she seemed to be handling well also when sailing downwind.